November 2005 of the British Magazine, Classic and Sports Car. 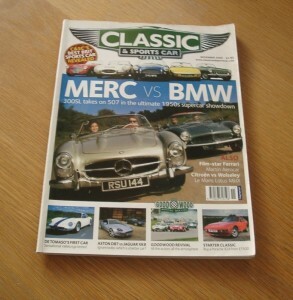 The cover feature of this issue is Mercedes vs BMW. 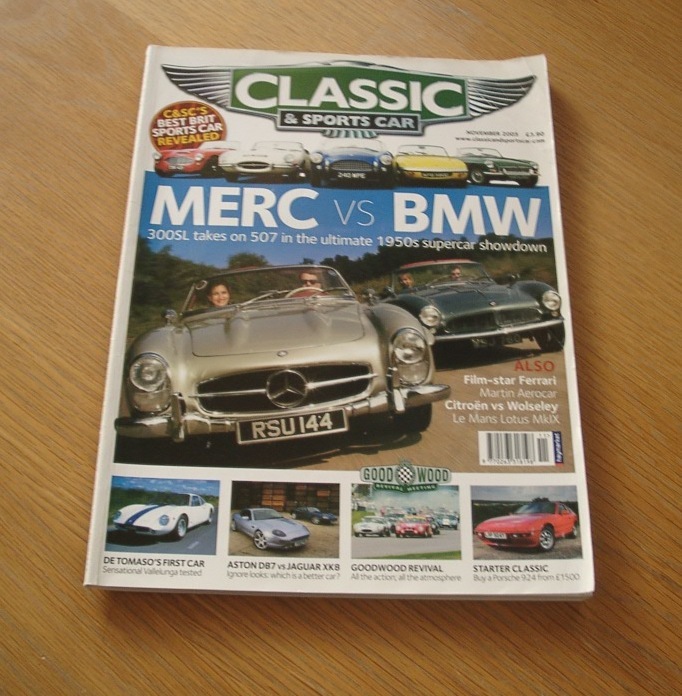 Other articles include items on the Porsche 924, Aston Martin DB7 vs Jaguar XK8, the Goodwood Revival, De Tomaso Vallelunga, Martin Aerocar, Sunbeam Rapier and many more.